If you use prescription glasses for your everyday life, you shouldn’t go without that vision-enhancing power when you’re out shooting. Visual acuity, after all, is essential for being able to hit your targets. You also need to protect your eyes from airborne hazards that arise in a shooting environment. Fortunately, the solution to both of these needs is to wear prescription shooting glasses every time you use your gun. You’ll be able to see exactly where to aim while simultaneously protecting your eyes. Airborne hazards are surprisingly common wherever life fire takes place. If you’re out hunting, you need to be protected from objects like bark chips that may be dislodged when trees are clipped by bullets. Ricocheted bullets are also hazards, as are things like rocks that may be set into motion by being struck. Misfires, defective shells, and other such problems can also hurt unprotected eyes. It may seem like shooting at the range should be safer, but that really isn’t the case. At the range, so many people are shooting at the same time that the chance accidents may be even higher. If a shell breaks up or a bullet ricochets off of the ground or floor, you want to be sure that your eyes are protected from damage. What Kind of Glasses are Needed? Shooters should get impact-resistant safety glasses. These glasses have ratings that describe how much impact they can withstand. Look for a rating of at least Z87, with higher numbers being better. Your glasses also need to protect you from projectiles that come in from the side. Make sure the impact-resistant part wraps around your temples to provide this shielding. 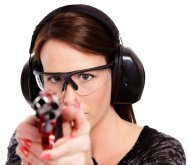 Of course, no safety glasses are outright bulletproof, so be sure to maintain proper safety procedures as you shoot. You also need to decide whether you want clear shooting glasses or tinted ones. In general, it’s good to have clear ones for indoor ranges or for hunting at dawn, dusk, or during the night. If you’ll be outside during the brightest parts of the day, tinted glasses are a good idea. Dark tints work against an overabundance of overall glasses, while lighter orange ones are good for cutting glare. You don’t have to sacrifice style to get the eye protection you need. Our eyewear comes in a variety of styles and shades, so you can be sure that you’ll look good as you enjoy your shooting hobby. It’s always a good idea to wear ear protection while shooting, especially if you do it at a range. Gunshots can reach up to 190 decibels, but it only takes about 120 decibels to permanently damage your ears. At a range, there are several people making this noise at once, so the damage adds up quickly. When you’re indoors, it’s even worse thanks to the amplifying effects of concrete and similar construction materials. By guarding your essential senses with safety glasses and noise blockers, you’ll ensure that your enjoyment of shooting doesn’t leave you with regrets. 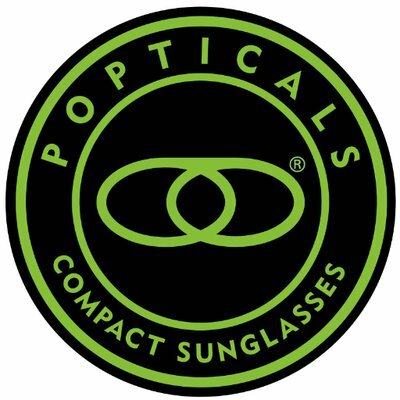 Adding a prescription to those high-impact glasses will allow you to attain far greater accuracy without compromising the protective aspects of the eyewear. 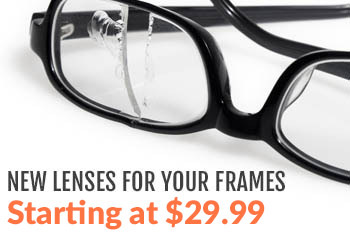 This makes prescription shooting glasses the best option for the visual protection aspect of your protective kit. To learn more about your options for shooting glasses and ear protection, just visit our site or contact us. We’re a family-owned company, and we’ll be glad to help you make the best choices for your shooting environment and comfort. We’ve been in business since 2001, so we’re familiar with all of our stock and can recommend the items that you’ll love to use.